Enhancement of product technologies to further increase product stability, delivery and metabolic activity. We are committed to provide effective and innovative probiotic solutions to our customers. For this, we are driven by a solid innovation process that is characterized by augmenting our extensive probiotic expertise with research and business partners in tight-knit collaborations. The inhibition of pathogenic bacteria is one of the working mechanisms of probiotics. Pathogens can be inhibited by different mechanisms by probiotics, like for instance production of antimicrobial compounds, competition of nutrition and binding sites and co-aggregation. In this project, we investigate different pathogen inhibition mechanisms for 7 probiotic strains which are present in WincloveTravel. Five pathogens are studied, Salmonella enteritidis, Listeria monocytogenes, E. coli, Cronobacter sakazakii and Campylobacter jejuni, all known to cause food-borne gastrointestinal infections. This work is done in collaboration with the University of Urbino, Italy. 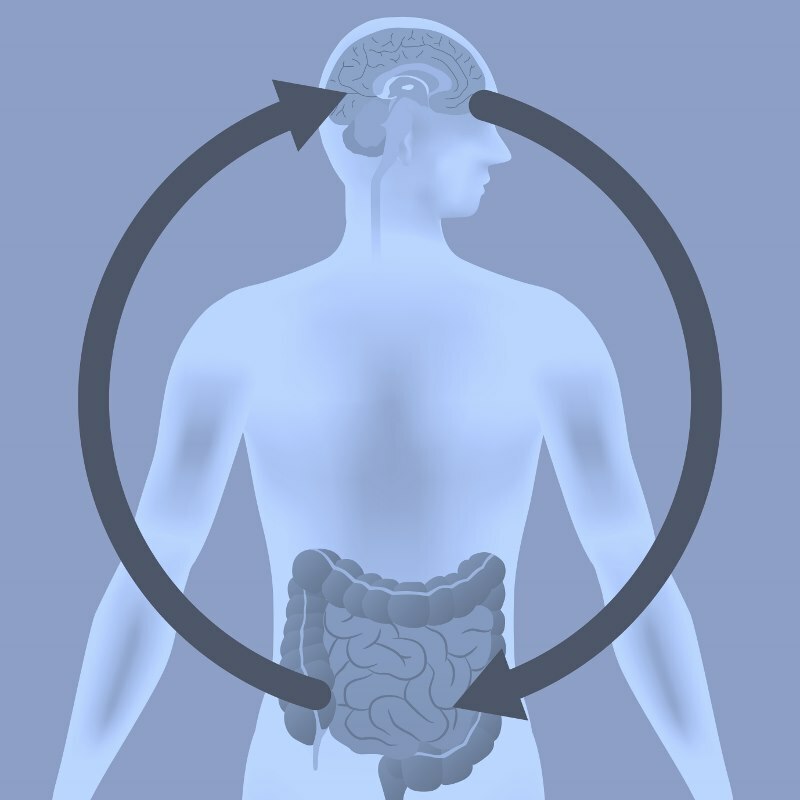 Changes in microbiota-gut-brain axis have been linked to alterations in emotional-cognitive behavior consistent with some anxiety and depressive symptoms. With a double-blind, placebo controlled fMRI study we aim to define the effects of EcologicBarrier supplementation on emotion, executive functioning and brain activity. Healthy volunteers will take the probiotics or placebo for 4 weeks and before and after the intervention they will perform multiple tasks in a MRI scanner. This project is done in collaboration with the Donders Institute for Brain, Cognition and Behaviour in Nijmegen, the Netherlands. Cognitive reactivity to sad mood is the marker for vulnerability to depression. In an earlier study, we found significant reduction in the cognitive reactivity to sad mood in a population of healthy students after supplementation with Ecologic® Barrier compared to a placebo. In a follow-up study, we are currently looking to effects of Ecologic® Barrier in a population of healthy elderly. This study is done in collaboration with Leiden University, the Netherlands. Currently cognitive behavioral therapy has been validated as an effective psychological treatment for depression. However, efficacy rates of treatment still indicate the need for improvement. Recent evidence indicate that changes in gastrointestinal health can have positive or negative effects on mental health. This trial investigates whether administration of Ecologic® Barrier is effective in reducing levels of depression in a population of depressed adults. Depressive symptoms will be measured at baseline and after 8 weeks intervention, and changes in levels of depression will be compared between the probiotic and the placebo group. This study is done in collaboration with the University of Technology, Sydney, Australia.